1. 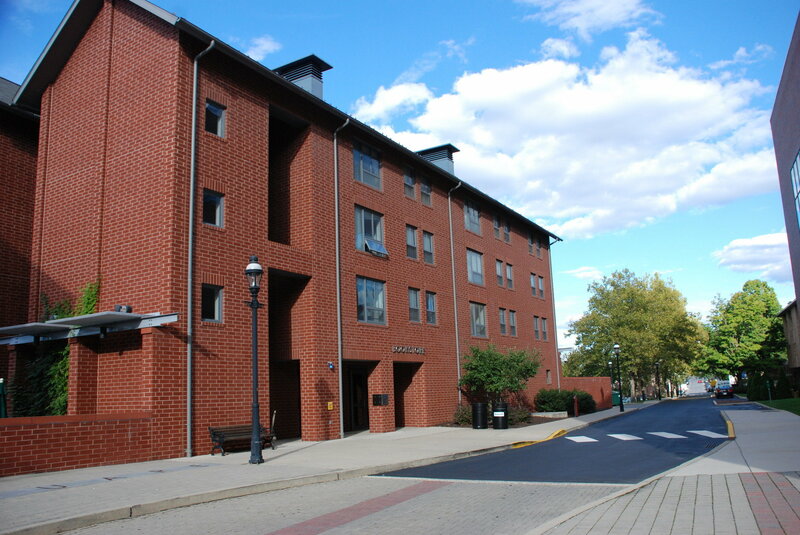 Lehigh guarantees on campus housing for all freshman and sophomore students. 2a. If an incoming freshman knows another incoming freshman, then both students can request each other to become roomates and students always end up getting the roommate they have requested if they meet the deadline to submit that request. 2b. Or a student can fill a compatibility survey that asks thoroughly a series of questions like what time they usually go to sleep and if they like to party or not just to name a few. Based on the results of that survey, Lehigh matches a student with similar or identical results. I was blessed to have known my roommate towards the end of my senior year in high school and we were both able to request each other. But, since I am no longer a freshman, the dorm life has changed dramatically. I had a significant amount of decisions I was able to make to where I would live for my sophomore year. 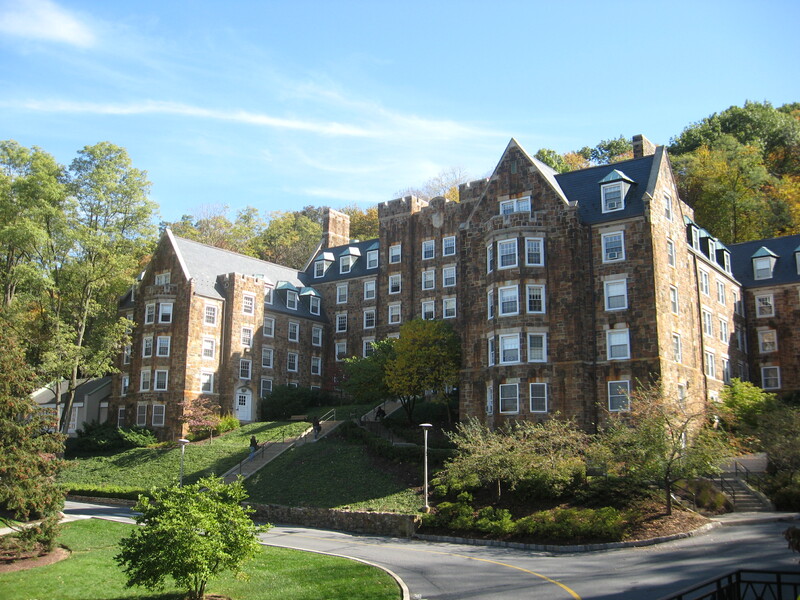 All sophomores are required to live on campus here at Lehigh (with few exceptions). The great part is that students usually can choose many places to live after their freshman year, according to what type of lifestyle is most fit for them. A student that enjoys the social scene usually lives in a fraternity/sorority house. A student that just wants part of a community that has the same interests, then they usually choose what here we call a “Warren Square House” where houses vary depending what activities they usually enjoy, For example, there is the music appriciation house, the technology house, the engineering house, and the outdoor adventure house among others. A student that wants to live in a place with 3-4 friends, they usually choose an apartment style living. Each apartment is installed with its own bathroom and kitchen. The apartments are beautiful and have an amazing scenery. In fact, for the past summers the Philadelphia Eagles would train at Lehigh University and would stay at these luxurious apartments. The rest of the student population is placed in a lottery system and based on that lottery, they get to chose what dorm room they want. 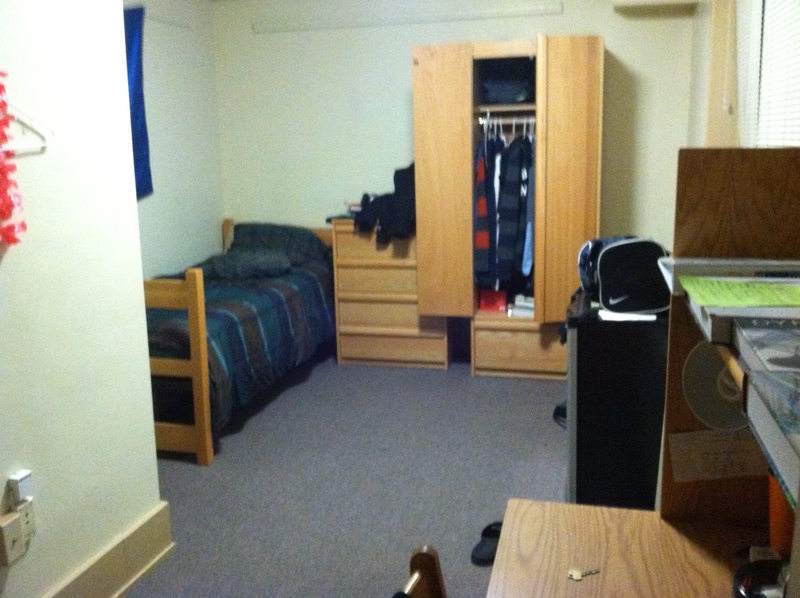 I ended up getting a one person dorm because I enjoy my privacy and wanted to learn more about myself. This is what most of a single looks like. To conclude, A student here usually has a lot more options on where to live after their freshman year, all depending on what they enjoy and a teed bit of luck.